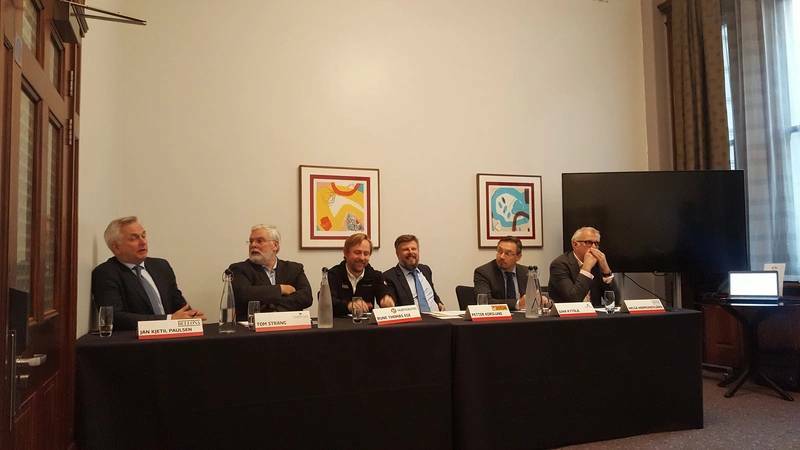 LONDON - “Sustainability is core to the cruise industry; but there is no silver bullet or one solution to fit all.” This was the key message that echoed across the panel of speakers at Thursday, November 16, 2017, IMMEDIASEA Shipping Debate Forum in London. The lively discussion between representatives of Carnival Corporation, Wartsila Marine Solutions, Bellona, DNV GL, Jotun and Hurtigruten highlighted a shared vision of a green and sustainable future for the industry. There are concerns with the rise in popularity of remote and environmentally delicate destinations such as Norway, Greenland, and the Polar regions, adding pressure to the cruise industry to adopt sustainable practices. Carnival and Hurtigruten are working towards strengthening collaboration with local communities and exploring ways to bring relief to seasonal pressures, grow local economies, and maintain the quality of the product. With 255,000 cruise guests at sea at any one time, Carnival is heavily investing in Liquefied Natural Gas (LNG) as one of their solutions. By the end of 2018, Carnival will be the first cruise company to use LNG on the open sea and in port. However, although LNG is agreed to be the best fossil fuel the industry has today, the speakers stressed that LNG is still a long way off from the end goal of clean fuel alternatives. The explorer cruise industry has not been adventurous in seeking new technology so far, yet Hurtigruten believes that this is about it change. Huge demands in remote travel and trends towards customers seeking sustainable cruising should encourage more companies in this market to follow Hurtigruten’s lead. 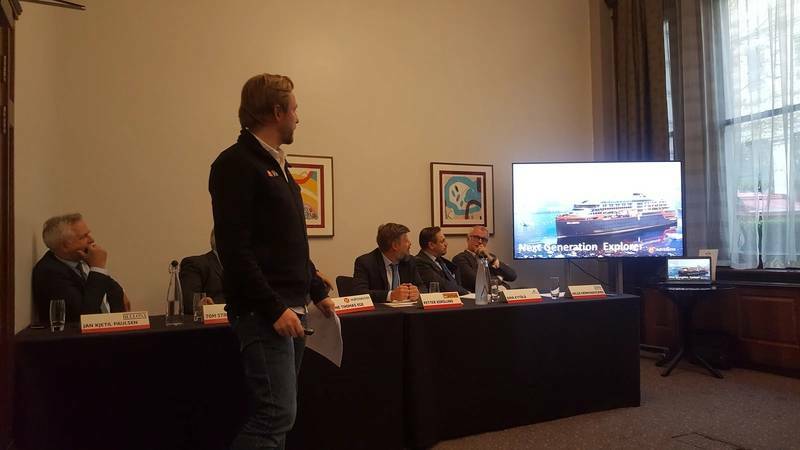 Rather than a focus on LNG, Hurtigruten will be launching two next generation explorer ships within the next two years, set to be the world’s first battery hybrid powered vessels. Will the Tesla revolution reach the oceans? The industry and supply chains are working closer together than they ever have done before, and leaders are heavily active in developing and driving forward research in sustainable solutions. 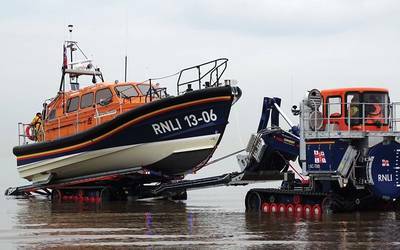 From alternative fuels and engines to optimisation of sea routes and better data management practices, these will all play a part in reducing the risks that the industry is having on sensitive environments. However, a unified message across the panel was that much more needs to be done and we do not yet have the answers. Solutions will likely need to be tailored to different cruise market segments and vessel types, as not one technology today offers a ‘silver bullet’ against environmental concerns.